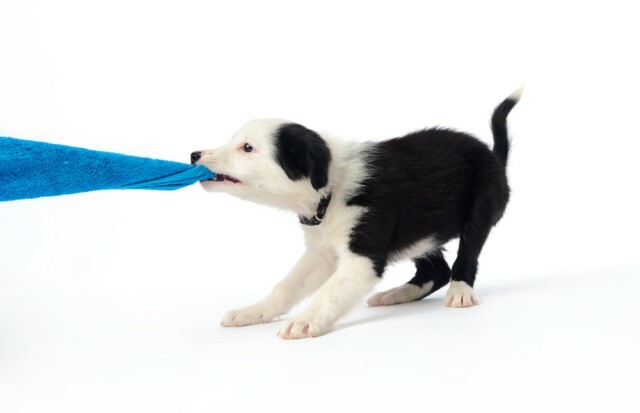 Socialisation and training for your young puppy is important. It is recognised that the period between 2 and 4 months of age is crucial for your pup's normal social development. This is also the age when destructive, aggressive or other anti-social habits develop. Get your pup off to the right start by joining our puppy preschool or obedience train your dog at Wollondilly Kennel club. Ensure your pup is vaccinated with a C5 vaccine before attending puppy preschool or training classes. For more information about our puppy preschool contact Selena who owns and operates Positive Paws Dog Training. Obedience Training - Wednesday nights 7.30pm at Tahmoor Sportsground. Contact Bob Ph 02 4680 9305. Enrol on the first Wednesday each month. 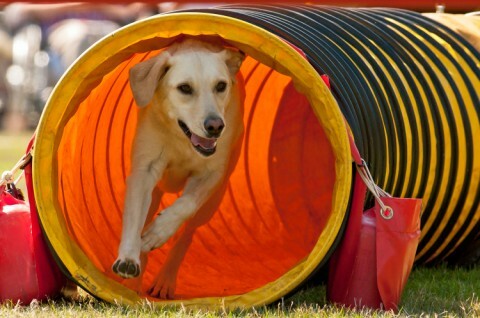 Agility Training Friday nights @ 7.30pm at Tahmoor. Contact Nyra 02 4681 9003. Basic obedience as listed above is a pre-requisite.